In our experience, people who are obsessive about their slicing and dicing in the kitchen are often also obsessive about their dusting and organizing. Whether it's time for spring cleaning or you're looking for ways to upgrade your everyday regimen, there are plenty of products to help. Show your appreciation for the neat freak in your life with these Amazon gifts perfect for tidying up. You say "lazy," we say "genius." You're going to have to walk around your house anyway. Why not kill two birds with one dusting slipper? These slip-on microfiber pads can do it all. Anyone who has ever pulled their oven out of its place knows that the sides are an unspoken nightmare of crumbs and dirty sauce seepage. Protect your edges with these inserts. A true neat freak knows the importance of cleaning every nook and cranny. This brush duo tackles rust, mildew and any unidentified stain (gross). Just don't mistake it for a toothbrush. 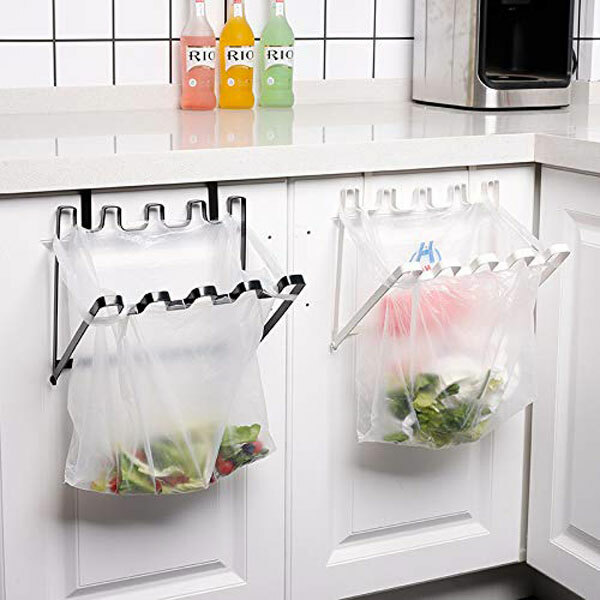 When you’re prepping and don’t want to drop bits and pieces across the floor for every reach to the garbage can, this holder is the perfect temporary solution for all plastic bag sizes. Rusted pots and pans, grimy cooktops, and hard water stained sinks don’t stand a chance with Bar Keeper’s Friend. Go to town on the whole kitchen with this mega bundle. Whether it's dirty shoes or paws, this door mat will catch the worst of the dirt before it even enters your living space. It's ultra absorbent and quick-drying to manage any kind of mess. You always need a grocery bag, but the struggle is real when it comes to storing them in bulk. This holder and dispenser solves the problem of that inevitable under-sink plastic avalanche, all while looking sleek in stainless steel. Super absorbent for both liquids and dust, these towels are the multipurpose item you’ll be using almost all the time. We're not entirely sure if they use angel tears or unicorn whiskers to make it, butMrs. Meyer's Clean Day is one of the best-smelling candles on the market. Everything has its place, including this label maker that will give everything in your home a forever home. Once you've collected everything that sparks joy, label it! 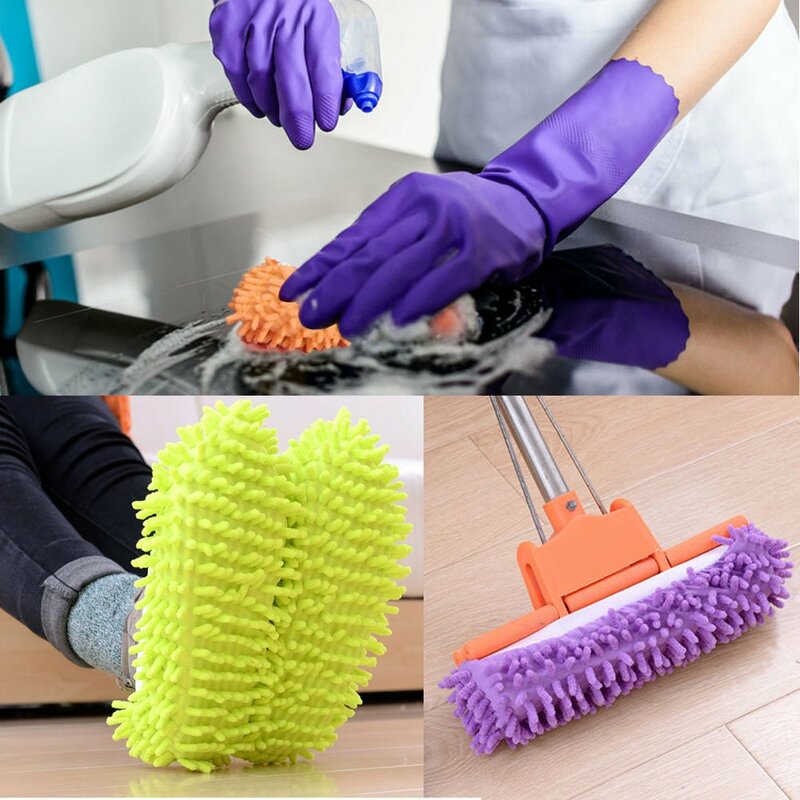 Sanitize your floors without harsh chemicals or corroding your sealed hardwoods with this steam mop. The pads are machine washable and the mop is still ultra light. 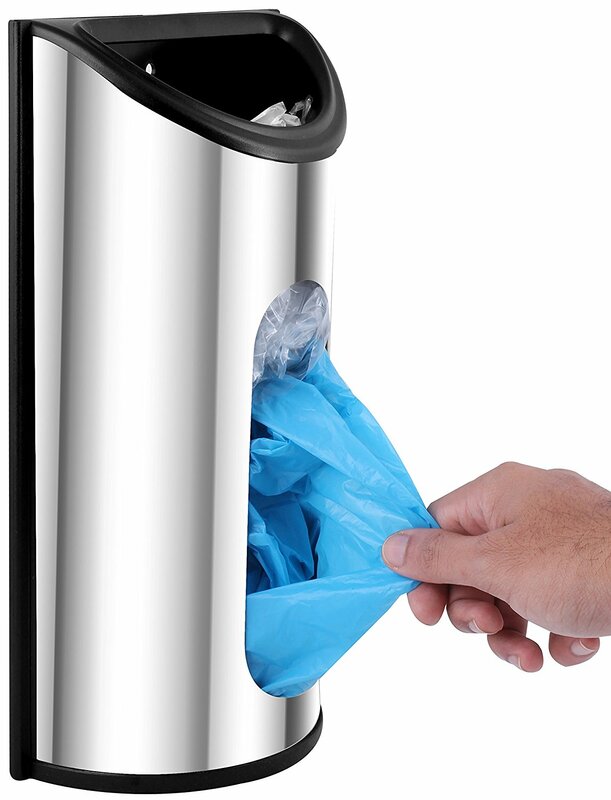 Choose between two or three compartments to separate your trash, compost or recyclables. This countertop drying rack comes with a drainboard and spout, meaning all the standing water gets aimed right back into the sink. When you need to get in the grooves and deep clean a backsplash, this brush will do the trick. If your neat friend has a pet, they are likely are looking for a way to obsessively clean up pesky dog or cat dander. Look no further than this hand vacuum. Folding shirts is the biggest pain the tush, but stacks of neatly-aligned laundry are more aesthetically pleasing than a brand new jar of peanut butter or untouched snow. The Flipfold may seem like a process (and it is), but it's a completely worthwhile investment for any perfection seeker. If your key ring is getting out of hand, this holder is the solution-- not to mention it can also serve as a phone stand, a bottle opener and even a wrench in a pinch. Rubber gloves and a sponge all in one, great for all manner of dishware. Say goodbye to those bacteria-laden sponges you’re never sure when to throw out. Desktop dust is not cute, but ladybugs are adorable. This portable device will remedy any messy desk embarrasment you may face in the office or the kitchen. 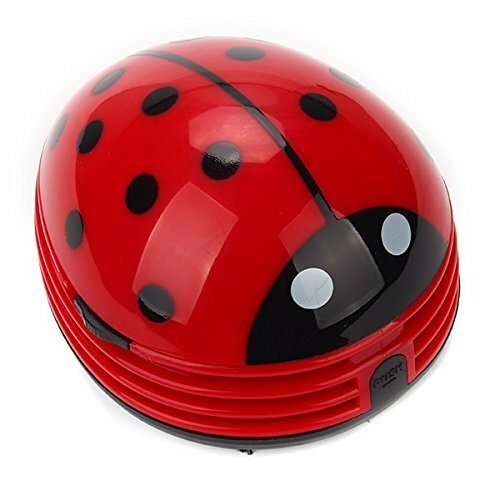 If ladybugs aren't your style, a mushroom or a less conspicuous mini vaccuum will do the trick too. This double compartment can has a motion and sensor, which keeps you hands-free for easy access.